Scrap metal recycling is essential for saving energy and preserves natural resources. Certain metals have different uses and are more commonly recycled. Some are used in building construction, others are used at home for kitchen ware. When looking to recycle metal it’s worth knowing the value, as prices can vary when selling it. 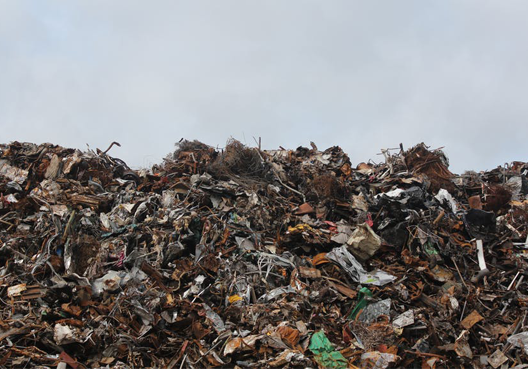 As a Manchester based scrap processor we specialise in recycling a number of metals. Below is a list of what can be recycled and how much they’re worth. When we recycle scrap metal our policy is to give a reliable quote. We also collect scrap metal right across the North-West. For more information feel free to contact us on 0161 928 9981. This article was posted in Scrap Metal, Scrap Metal Recycling. Bookmark the permalink. Follow comments with the RSS feed for this post.Both comments and trackbacks are closed.